I believe the best way to make a difference in the world is through self love and compassion. I’m all for the Light — the illumination that leads to liberation of self that lights the way for a kinder way of being human. Have you ever longed to communicate with animals? Is there a way to understand what dogs, cats, horses, and even wild animals are thinking and feeling? love animals and want to understand them better? 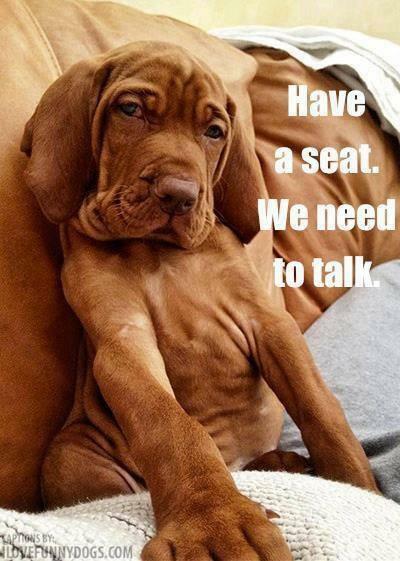 wish you knew what your animals were thinking and feeling? wonder if you are making the right decisions for your animals? feel frustrated by behavior, training, or health issues with your animals? 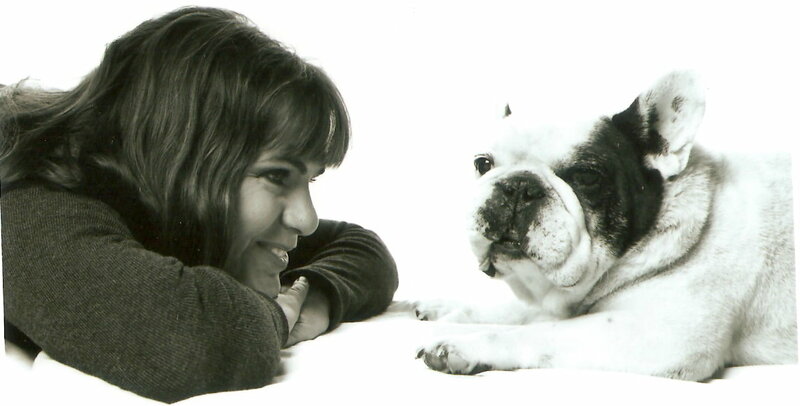 wish you could have your animals’ input regarding end-of-life decisions? want to connect with an animal friend in the spirit world? wish you could communicate with your own animal friends but doubt your ability to do so? Myth – Animal Communication is only for special, gifted people. Everything I learnt about BEing human, I have learnt from the animals and nature. Holding the door open for greater kindness, honouring,gratitude,love and vulnerability, beyond fear, judgment and disease. Surrendering to what is as the untethered soul and moving yourself and others struggling to get closure so they can move through difficult times of death, dying, loss and deep seated grief, with more grace and peace. Trusting what you intuitively have always known and are ready to receive the messages that your animals are waiting to gift you? As a professional medical intuitive and holistic health practitioner, many of my clients have been exactly where you may be right now; struggling with mystery illness, relationship or behavioral issues, that are affecting other aspects of your life. Perhaps you think only certain gifted people can talk to the animals. If you are here, then you already know you are born intuitive and have just forgotten how to use your gifts to talk to the animals non verbally. You already have had glimpse of just how much fun, contribution and spontaneous healing is possible for you and your animal friends can be,and you want to be in that zone of allowance, kindness and bliss more so that you can expand your life beyond what you have imagined possible. Animals are telepathic. They can sense what is in your mind, and feel what you are feeling. Have you ever noticed how Spot disappears when it's time to go to the Vet? Or how your animal friend magically appears when you have something good to eat? This isn't an accident or a coincidence. If they are paying attention, they always know what's going on. They also want to facilitate you with your issues and show you the joy of total embodiment! They do NOT want or need to be "fixed" because there's nothing wrong with them. They DO need you to listen to and acknowledge them. All you have to choose is to push down the barriers and be vulnerable to receive fully and completely.This animal communication and healing master class series will show you exactly how. It is a being-ness not a doing. Your animals WANT you to hear their voice! What if your willingness to step out of your comfort zone and BE the change, is exactly what the Earth and all animals require from you right now? This amazing, step by step program has been created especially for you,to find your own inner pilot light, your North Star to communicate and heal as only you can. It is the invitation to step in to your capacities to communicate with everything, including your animals through CHOICE not chance. increase your own happiness, health and relationship quotas, as well as your animals? save time,money and heartache on unnecessary vet consults, invasive procedures and medicine? change performance, training and behavioral problems? expand your connectedness and contribution with all life? increase your abundance in all aspects of your life, body, relationship, business and living? Be the change the world requires? What if you could hear your animal's voice and wisdom yourself? Whether you want to learn to listen to your cat, find a missing dog, body scan a show horse, learn to pray for your pet--or even for yourself--or connect for the first time with animals who have left their physical bodies, this package is for you!! It’s my greatest hope that this ancient wisdom straight from the animal's mouth to yours - created with love and many decades of working in the field with my animal friends, spirit and animal totems, will allow you to quiet your mind so that you can navigate easily into a magical new world—a world where the Devit kingdom - the animals “talk” and you can actually hear and respond to them on a deeper level! It's not "magic"... but it can bring you a lifetime of wonder if you are ready to listen and do the work. It's not "psychic"... but it allows you to tap into a world you never knew existed beyond judgement & expectation. It's not an "instant hotline" ... but it reveals your animal's secret thoughts, needs, and desires if you are willing to practice with patience and loving kindness to yourself as you re build your intuitive muscle. a choice, a simple act to clear the way to life-long communication and happiness with your animal as easily as breathing? an invitation to love what is in the moment of pure, divine conscious presence. My prayer and intention with this home study program, is to give generously as the animals have given to me over the past 5 decades of mastering my own struggles, pain and loss in this embodied experience to living. I aim to BE of service the best way I can so that together, in community we can heal the great separation sickness where fear, anger and judgement are killing the planet. When we can heal our own deep, core woundings and return to our hearts, I believe that is where we can return to being the guardians, not the destroyers of the natural world and all non human life forms. I desire more than anything to contribute what I know about healing from trauma naturally so that we can leave the world a better place than we found it! This is my priority with the Access Your True Nature Systems and who I choose to BE in the world. It is time.... to BE your own medicine and live whole, happy and complete. It is your birthright to live as you were born - FREE a multi sensory catalyst for whole hearted living. Learn to decode the soul contracts that animals made with their humans prior to entering this physical existence. You hold a skeleton key for having some of the most powerful and transformative conversations imaginable. Learn how to have critical heart to heart conversations with ALL animals (wild, domesticated, living, and passed) so they can better support their humans and in turn, be better supported themselves. Serve as the bridge between two souls (the soul of an animal and their human). This enables you to offer insight and information that simply isn’t accessible any other way. Receive and deliver information that was previously completely unattainable… Imagine the impact you can have when you become the chain link between an animal and their human. You’re going to learn how to transform lives including your own! 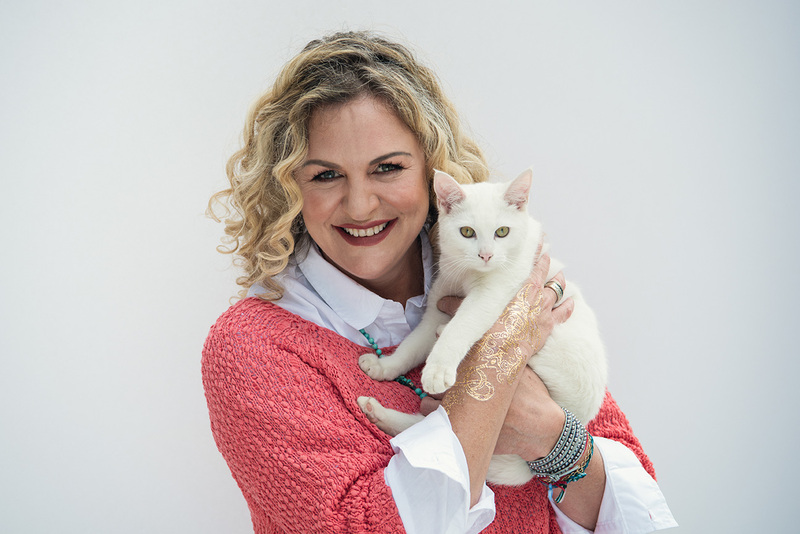 In short, Sarah-Jane – the only animal communicator who holds nothing back so you don't have to buy another advanced program, is going to teach you everything you will ever need to know, to fast track your life experiment in inter species communications. By the end of this program you will have remembered who you are IN your true Divine Nature to discover and grow your ability to intuitively connect with animals! This is the beginning of a lifelong journey of exploration, that goes beyond the physical duality of the seen world and enter into the oneness of the unseen, heart-centered and mystical world that includes everything and judges nothing. You are going to learn to communicate with animals on all 5 levels of healing (something only I am teaching people to do! ), so that you can help decode the gifts within the messages, that they’re here to share with humanity to come back to our hearts. And, what’s more – you’re going to learn to communicate with ALL non human species including animals from wild to domestic, alive and in spirit. It's the spiral path for you to receive and live into as your legacy and birthright. A 60 minute private Skype session - ask me anything. Animal or self healing, how to set up your animal communication business or something else. The choice is yours! Walking away from this exciting go at your own pace program with the feeling that you’re ready to take on almost any animal situation! Developing your intuitive abilities beyond your expectation as a result of the deepening bonds with the animals you work with. Expanding and solidifying what you already know about working with animals! Feeling secure in applying what the animals are teaching you through your connections with them to the other areas of your life.